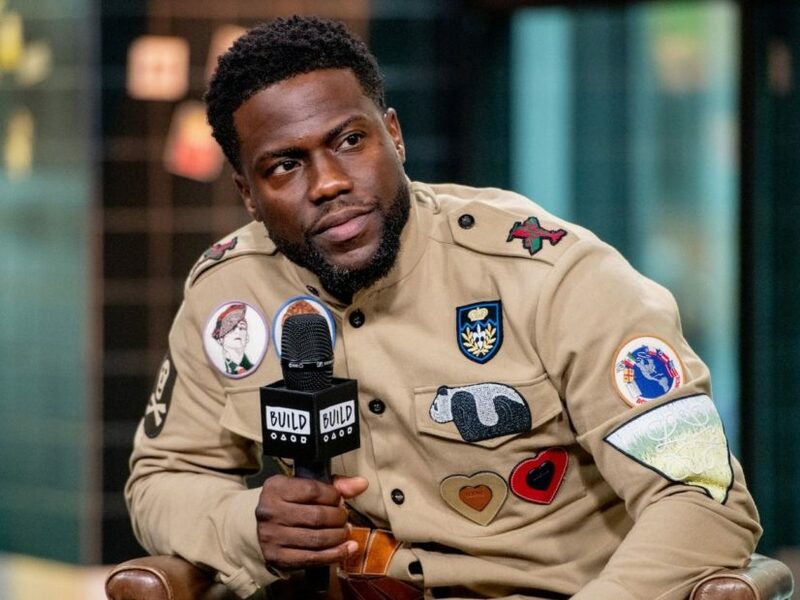 Los Angeles, CA – Kevin Hart no longer be hosting the 91st Academy Awards. His decision comes shortly after the 39-year-old, refused to apologize for homophobic tweets and comments he made in the past. Hart announced the news via Twitter on Thursday night (December 6), which offers a "sorry" to any person of the LGBTQ community he is offended.